The mental making of one of the brilliant business and technology leaders is still a point of research for avid readers though the man passed away 4 years ago. 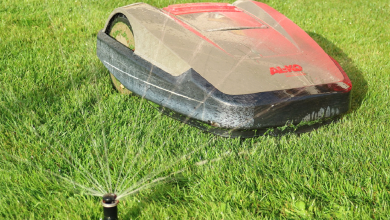 His innovative mind was not only that of the techie, as the human touch appeared in his design and we admit that it is why his company excelled. 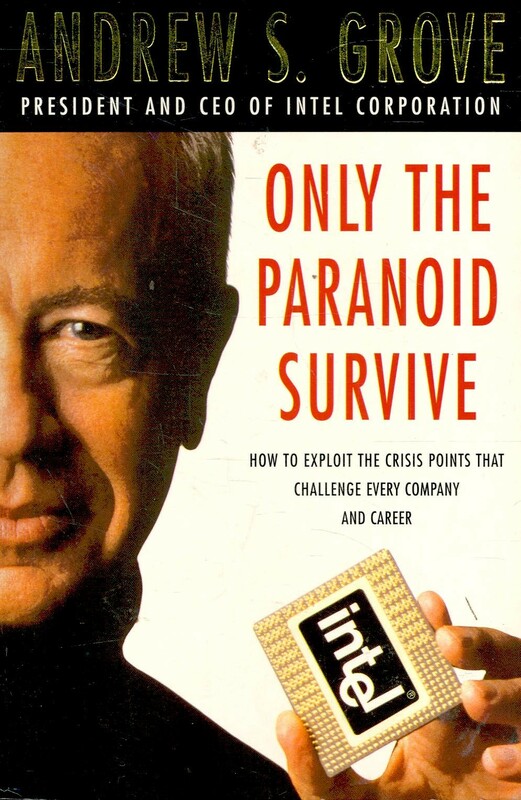 Only the Paranoid Survive was written by the one who used to be Intel’s CEO, the book should have been read by Apple’s CEO! Grove, who took Intel many steps forward, tells his story and the challenges faced the company. It is good to have a look and see how great minds worked challenges out. 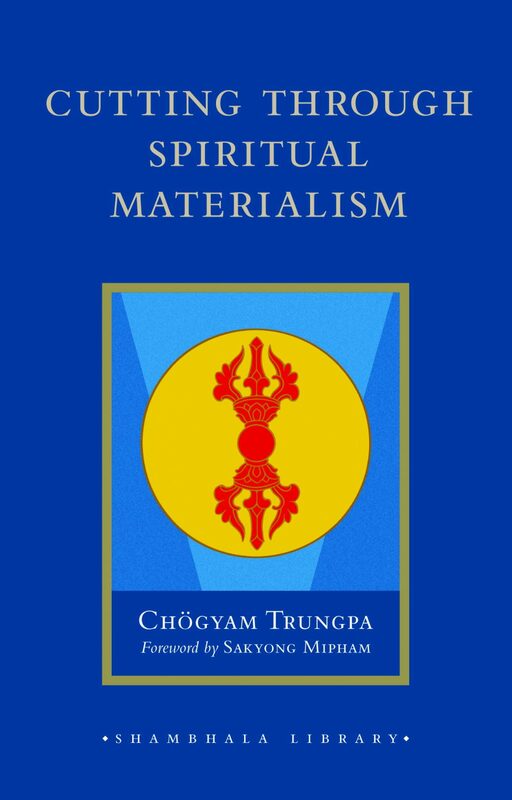 Cutting Through Spiritual Materialism is one of the best spiritual books that Jobs shared with his friends in his twenties. Trungpa states that in order to be spiritually mature, you need to suffer. As deeper and tougher your suffering is as stronger and wiser as you would become. 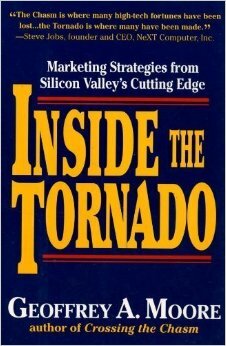 Inside the Tornado is the tech’s fave. Mr Moore wrote it as a sequel to his Crossing the Chasm. It revolves around the commercial work over the world wide web. 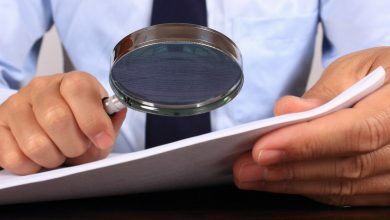 Moore gives examples for successful and failure companies and analyze their ups and downs. If you want to have a visionary look, you absolutely need to read this. 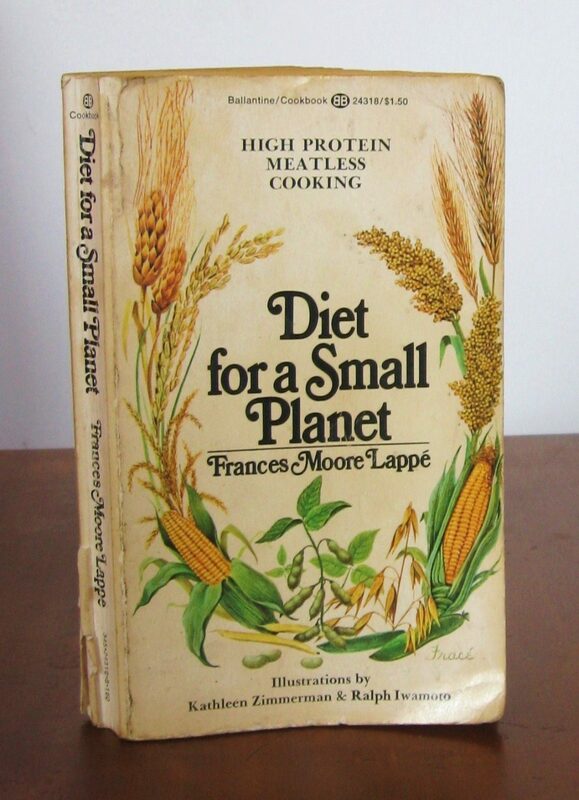 Diet for a Small Planet is the major reason behind Jobs’ quitting meat for good. He turned to a vegetarian in his twenties mainly because the author’s ideas about how animal protein is not complete in itself. As a Zen Buddhist, Jobs had added this book to the library for annual reading. Yoganada combines the western mind with the spiritual products of the east. 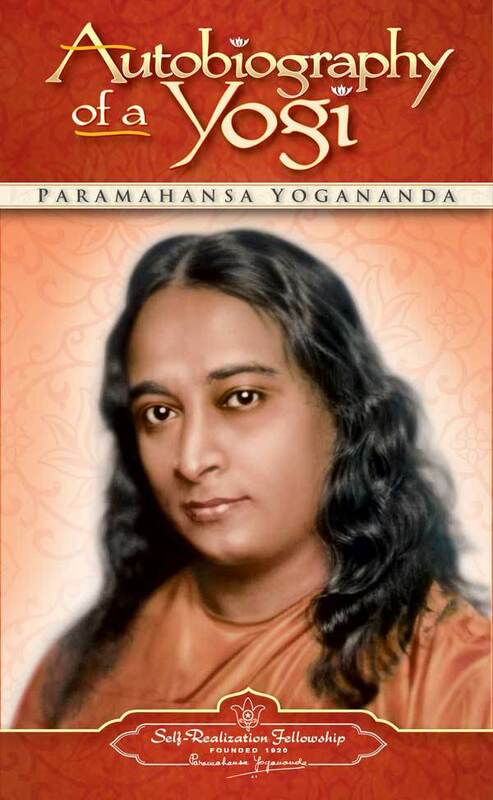 Hindu yogis are the ones the author is quoting and following. Zen Mind, Beginner’s Mind is on Jobs list, no doubt! 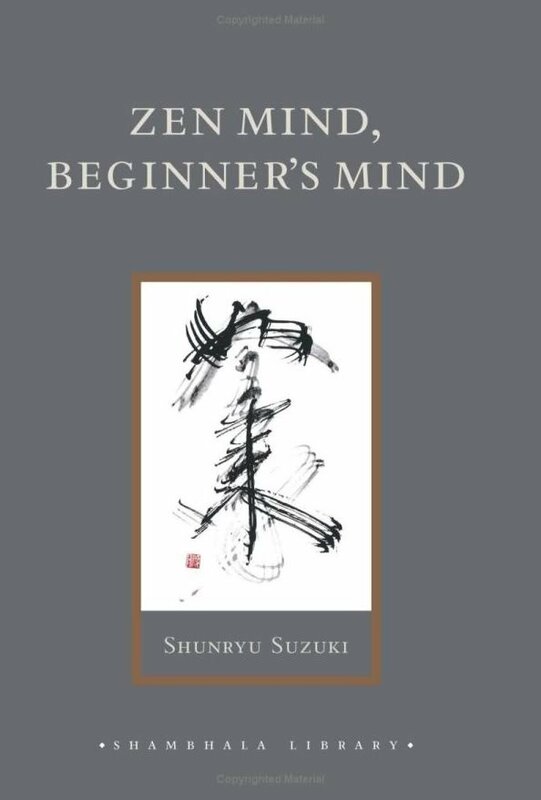 The book takes the beginners levels up towards learning how to have more sophisticated mind. It pushes them to appreciate struggle and hardships. The book teaches readers through examples from everyday life how to be more patient and alert. 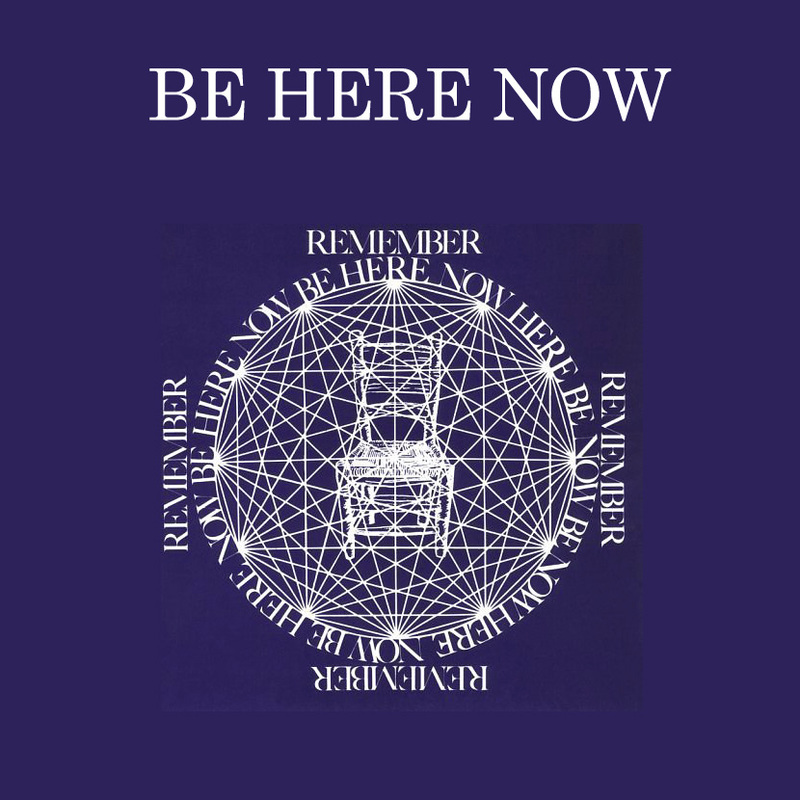 Be Here Now is a 1970s book that falls under the spirituality category. The book explains how living in the present is the major way to success and peace of mind. Ram Dass is known for his spiritual writings that are still in fame in the present day. 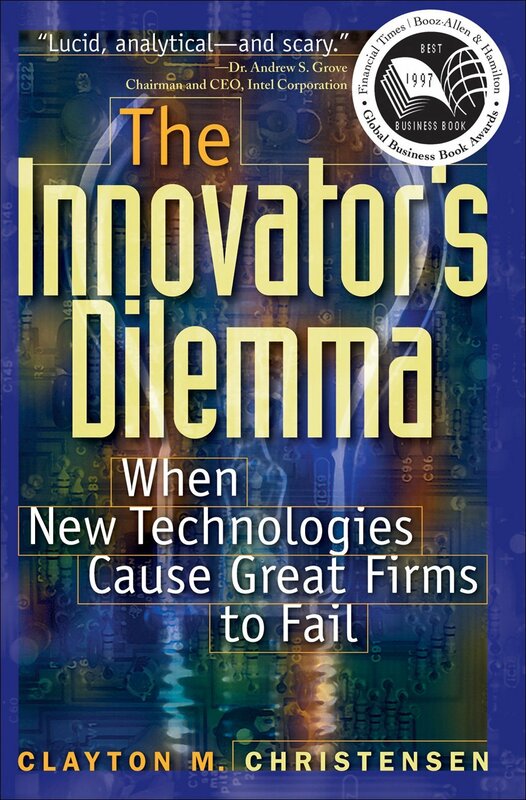 The Innovator’s Dilemma analyzes the strategies of successful companies and others who disappeared. 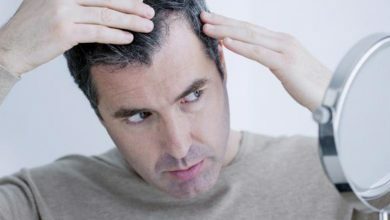 Christensen focuses on many whens you would ask. You have an innovative idea but don’t know is the best time to pursue it, or whether you will succeed in following it or not. 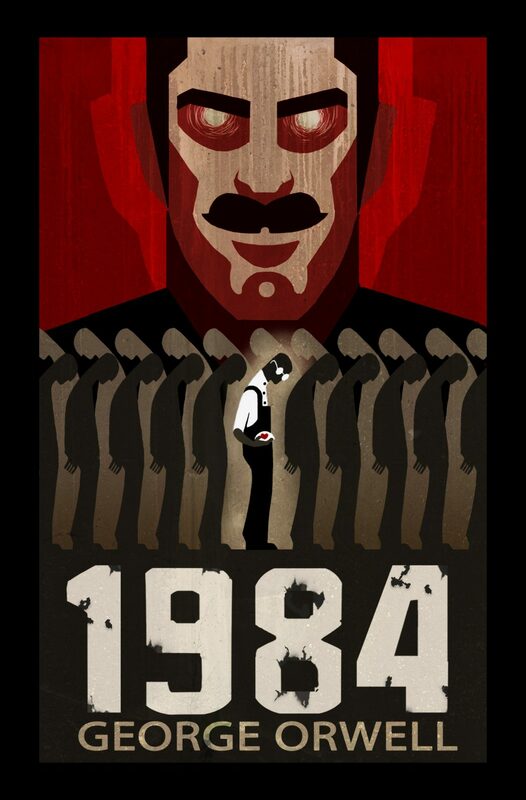 1984 is enough of a name to be loved by everyone. The book inspired Job’s ad for his company in the year 1984, it came to be known afterwards as the best ad ever made. The novel was written in the year 1948 and foreshadowed what would happen 36 years later – actually just flipped the number and no other reason was behind. As the ad was made in 1984, Jobs likened IBM to the Big Brother in the novel and wondered whether this year would be as Orwell expected; namely, the time for IBM to monopolize the technology market with its devices. 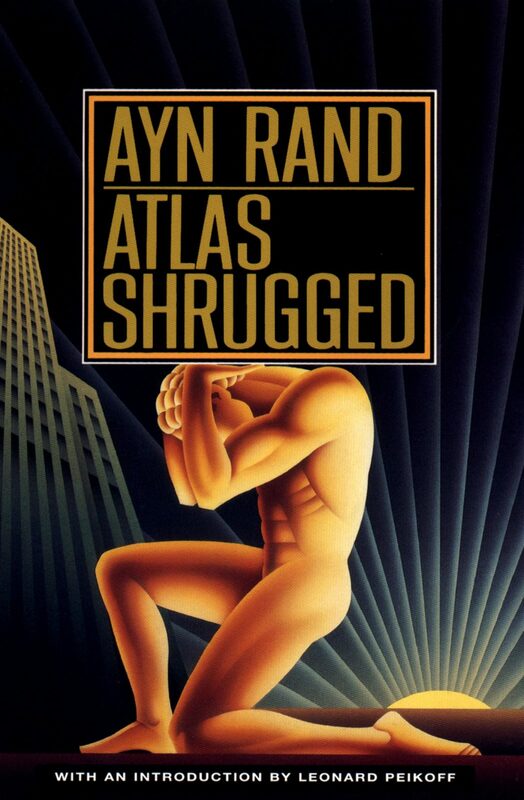 Atlas Shrugged got its author highly acclaimed when it came out in the 1950s. The novel revolves around philosophical themes, mainly in the intersection between government, business, and individual. 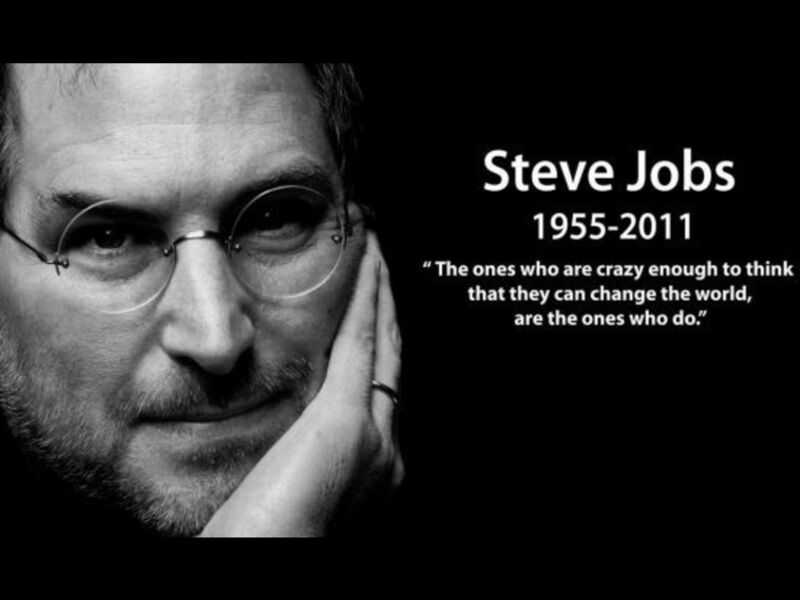 No wonder why Jobs preferred it!